Once you’ve been diagnosed with hearing loss that is treatable with hearing aids, you’ll need to select a pair that is right for your needs. You may be overwhelmed once you learn how many different options exist. There is no such thing as a one-size-fits-all hearing aid. Your audiologist can help in the selection process. Hearing aids today are available in a wide range of styles, sizes and shapes. 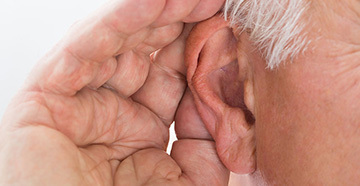 Different types of hearing aids provide users with different features and benefits. It takes a qualified professional experienced in hearing aid dispensing to help navigate the tricky waters. 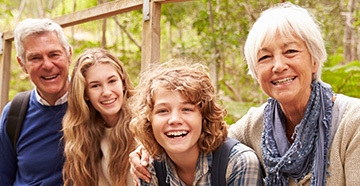 Choosing an audiologist from Colorado West Audiologists will ensure you find a device that is suited to your unique hearing loss, and is the best way to make sure you are able to take full advantage of the many benefits of your hearing aids. You may be tempted to purchase hearing aids online or through a big box retail store. But doing so can jeopardize your hearing health. Only a professional audiologist has the experience and knowledge to help you choose hearing aids that will work for your type of hearing loss. And the audiologists at Colorado West Audiologists provide counseling and follow-up appointments to ensure success of your new listening devices. It’s also crucial you receive a proper fitting; your hearing aids will be custom molded to fit your ears, and are likely to need additional fine-tuning and adjustments as your hearing changes over the months and years. Only an audiologist has the skills to offer this type of service. Finally, without the assistance of an audiologist, you could be overlooking a serious medical issue. Ask yourself what is more important, a lower price or the careful attention of an experienced audiologist?